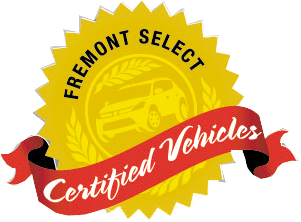 Extra Clean, Fremont Certified. 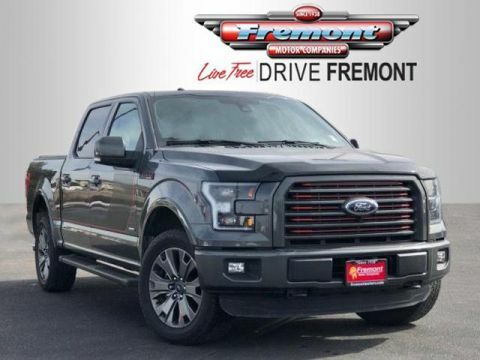 REDUCED FROM $42,250!, EPA 23 MPG Hwy/18 MPG City! 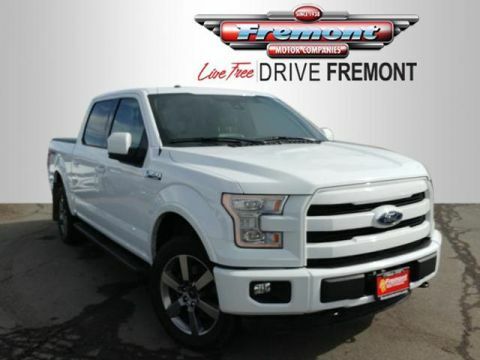 Sunroof, Heated Leather Seats, NAV, Tow Hitch CLICK NOW! 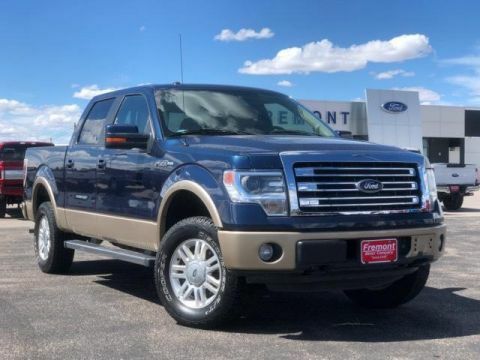 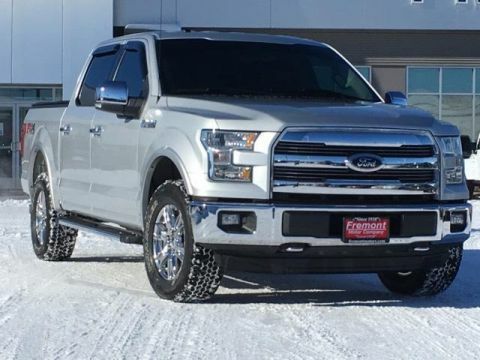 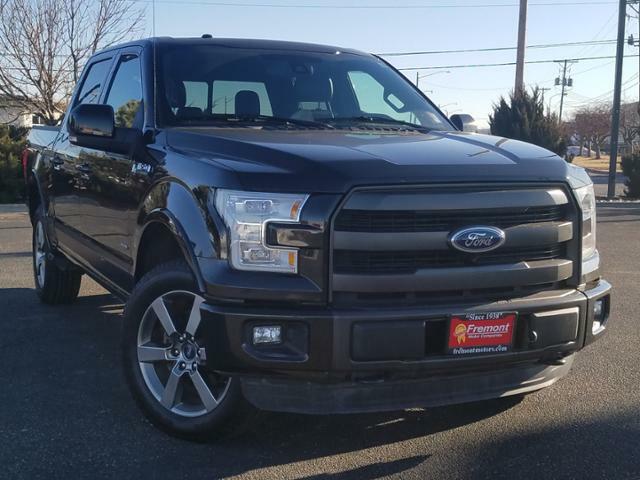 ENGINE: 3.5L V6 ECOBOOST 3.31 Axle Ratio, GVWR: 3,175 kg (7,000 lb) Payload Package, POWER-DEPLOYABLE RUNNING BOARDS, ACTIVE PARK ASSIST, ELECTRONIC LOCKING W/3.31 AXLE RATIO, TIRES: P275/55R20 BSW Automatic Transmission, TECHNOLOGY PACKAGE Lane Keep Assist, 360-degree camera system, TWIN PANEL MOONROOF, EQUIPMENT GROUP 502A LUXURY Lariat Chrome Appearance Package, 2 chrome front tow hooks, Chrome Skull Caps on Exterior Mirrors, Chrome Door Handles w/Body-Colour Bezel, Chrome Angular Running Board, Chrome 3-Bar Style Grille w/Chrome Surround, chrome mesh insert, Wheels: 18 Chrome-Like PVD, Single-Tip Chrome Exhaust, Universal Garage Door Opener, Engine: 5.0L V8 FFV, 3.31 Axle Ratio, GVWR: 3,175 kg (7,000 lb) Payload Package, Heated Steering Wheel, LED Headlamps & LED Taillamps, Blind Spot Information System (BLIS), 2nd Row Heated Seats, Radio: Sony Single CD w/SiriusXM Satellite, 10 speakers, Power Tilt/Telescoping Steering Column w/Memory, Voice-Activated Navigation, Automatic High Beam w/Rain-Sensing Wipers, LED Side-Mirror Spotlights, LED puddle lamps, Dual Power Glass Heated Sideview, LARIAT SPORT APPEARANCE PACKAGE unique interior finish, Box Side Decal 1-Owner, No Accidents.